President George W. Bush will serve as Honorary Chairman of the Games. Ken Fisher is Chairman of the Organizing Committee for Invictus Games 2016. 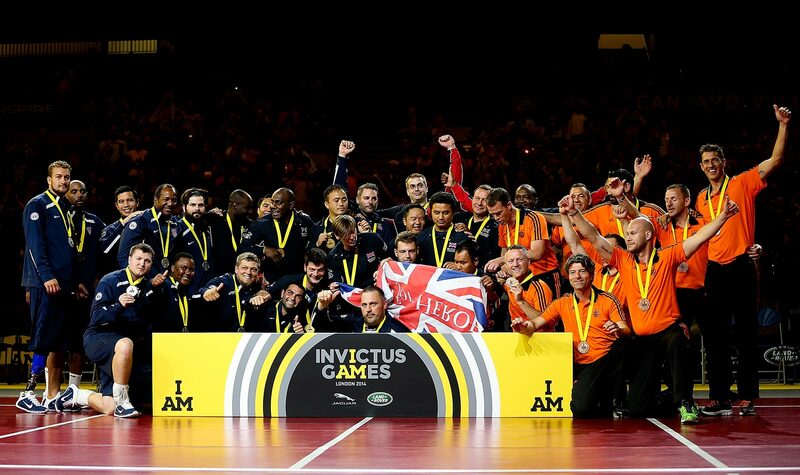 Following the success of the 2014 Invictus Games, the Invictus Games Foundation opened a bidding process for one of the 13 participating nations to bring the Invictus Games to their country. Military Adaptive Sports Inc. (MASI) is humbled to bring the Invictus Games Orlando 2016 presented by Jaguar Land Rover to the United States. Fifteen nations are invited to participate in the 2016 Games, which will be held from May 8 – 12, 2016 at the ESPN Wide World of Sports Complex at Walt Disney World Resort in Orlando, Florida. During that week, over 500 military competitors will compete in 10 sporting events as they are cheered on by thousands of family members, friends and spectators. They will compete not only in the spirit of cordial competition, but also in camaraderie among the competitors and nations. 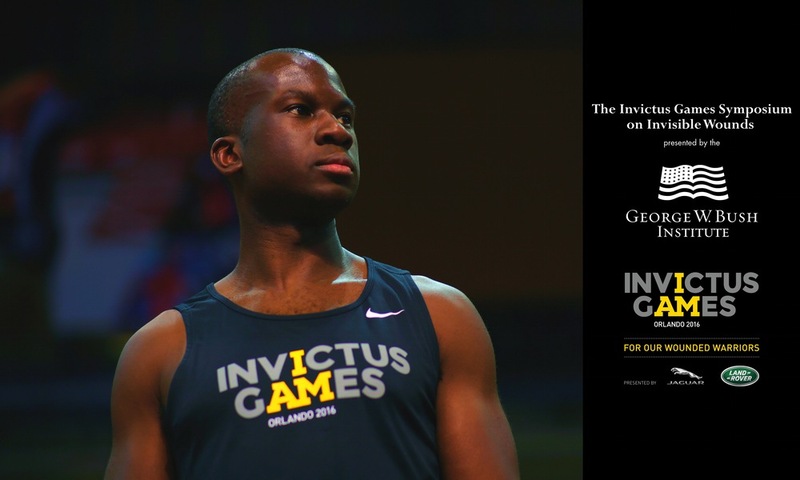 The George W. Bush Institute will conduct an international symposium at Invictus Games Orlando 2016 on May 8, to discuss solutions aimed at helping returning servicemen and women improve outcomes for their transition back to civilian life.